James Mursell writes newsletters 4 – 5 times a year. They include articles about all aspects of Windsor chairs and Windsor chair making. Experiences of past students are often included to share their experiences of making chairs at home. James’ tools are often featured, announcing any new items and changes/improvements. 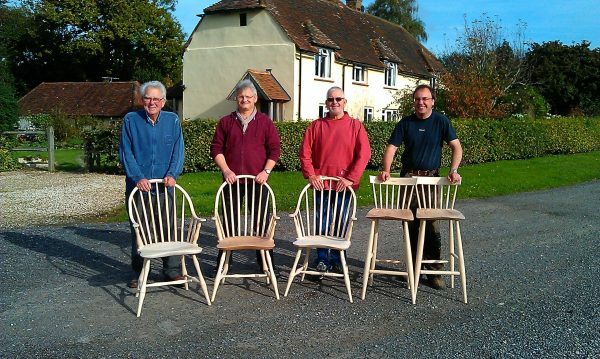 The latest details of chair making courses are included along with the latest course dates. 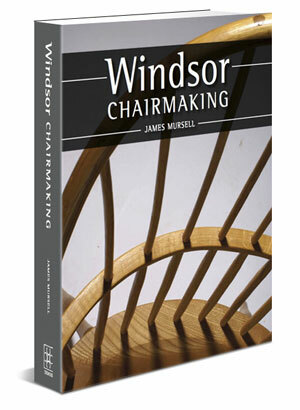 James always welcomes contributions from Windsor chair enthusiasts and other chair makers. Click the following link for the latest newsletter. 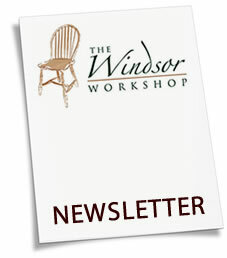 Delivered by email, each newsletter contains new course dates, Windsor chair making tips and other useful information. To read even earlier newsletters which were in pdf format, please click the following links to download the relevant newsletter pdf file.